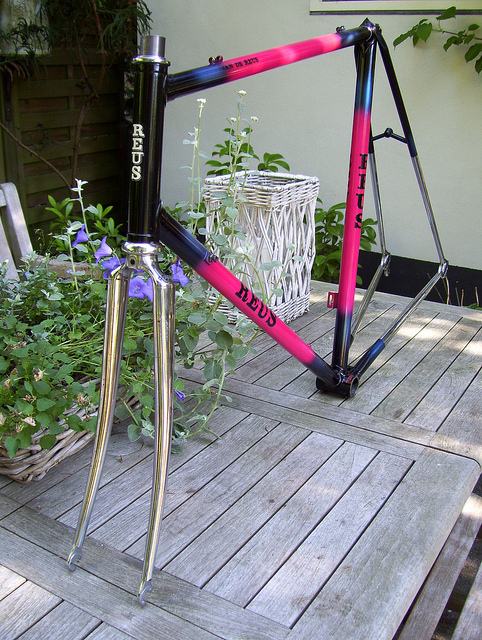 Built by Jan de Reus from Zwanenburg, near Amsterdam. 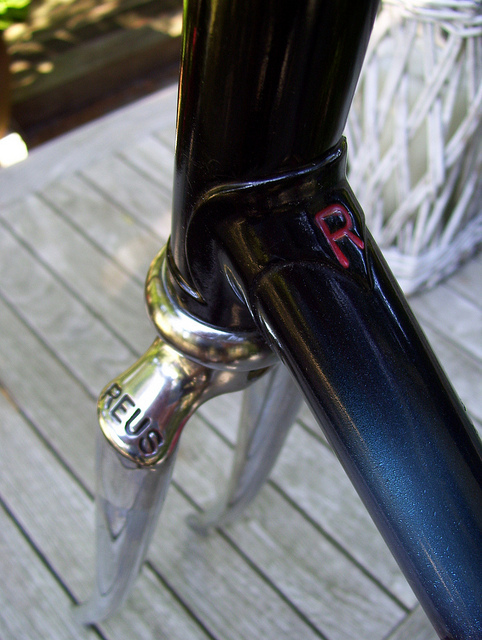 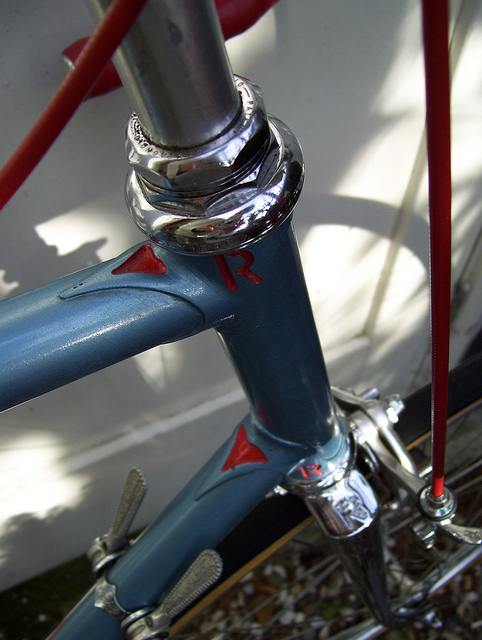 The Jan de Reus is a neatly made agile frame. 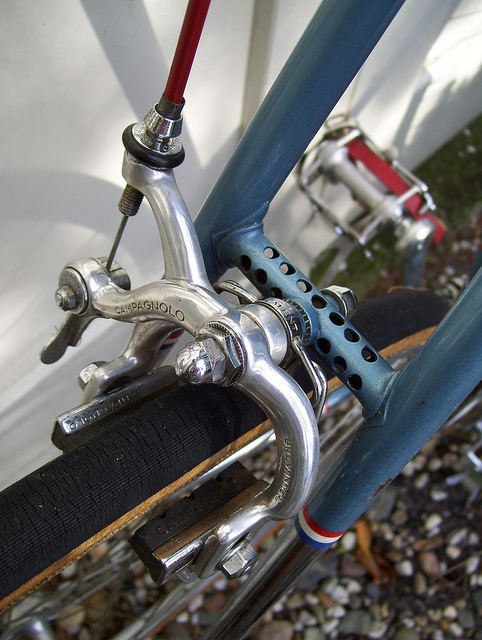 Great criterium machine.